has some new goals in sight and nothing is going to get in her way. thing on his mind is dating. 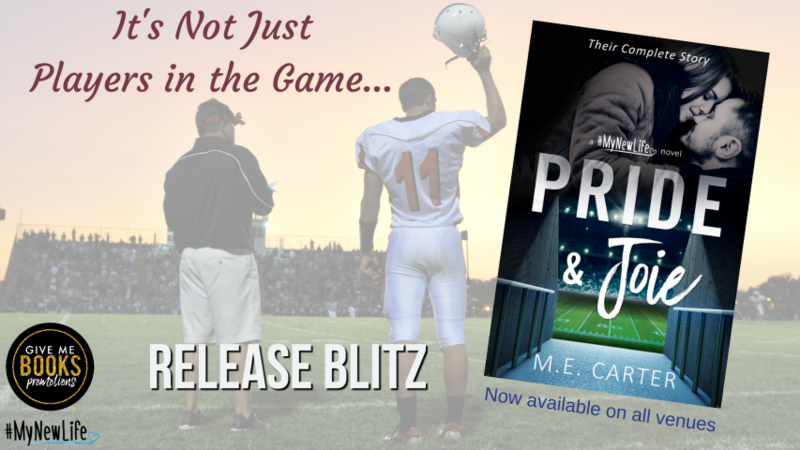 Pride & Joie was a wonderful second chance romance with a bit of angst. 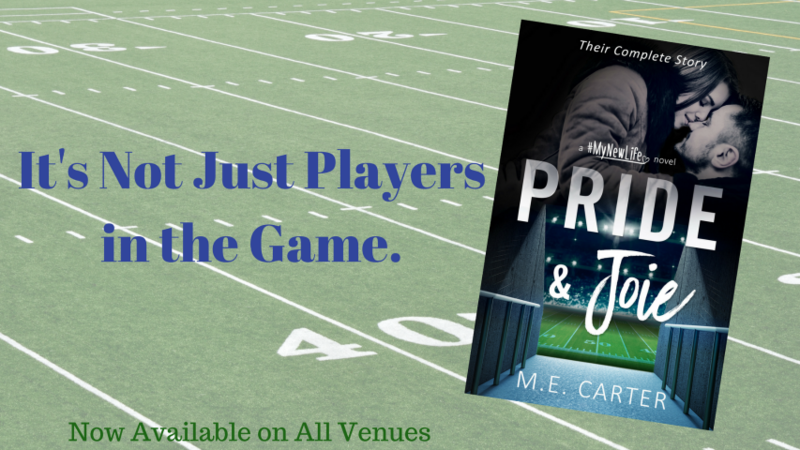 There was just the right amount of drama to keep you guessing about the future of Coach Jack Pride and Joie Stevens. Carter has a way of mixing the right amounts of serious, sweet, and funny. 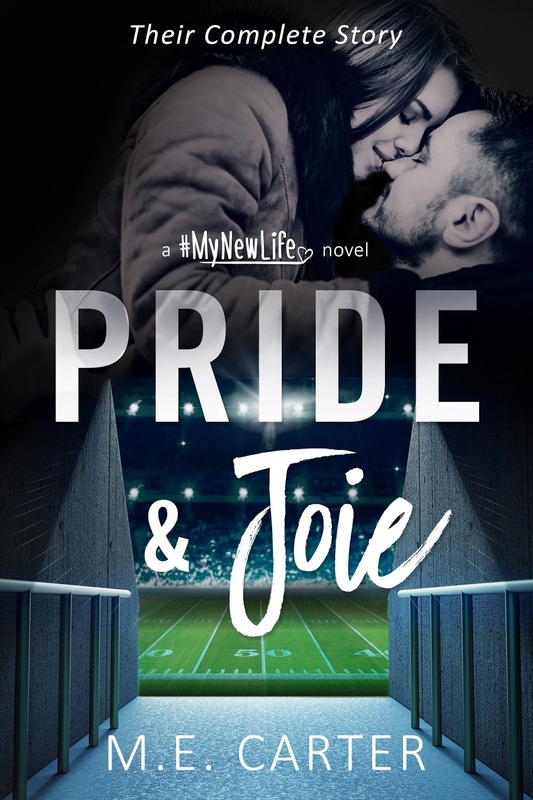 She always writes the most relatable characters.This is definitely a Rom-Com and a great addition to the first two books in the #MyNewLife series. The banter back and forth between the characters had me with tears in my eyes from laughing so hard.